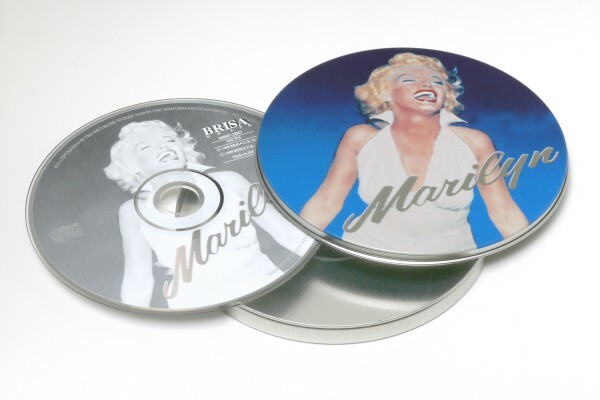 Product information "BRISA CD MARILYN MONROE - MARILYN"
This is your opportunity to own a small piece of a great American icon. Marilyn lives on larger than life in this collection of her best-loved songs taken from the movies she made in the 50's and 60's. As always, you'll love her. Related links to "BRISA CD MARILYN MONROE - MARILYN"
Customer evaluation for "BRISA CD MARILYN MONROE - MARILYN"